Free Shipping Included! DryEasy Bedwetting Alarm with Volume Control, 6 Selectable Sounds and Vibration by DryEasy at Pulmonomics. MPN: DE100TS. Hurry! Limited time offer. Offer valid only while supplies last. 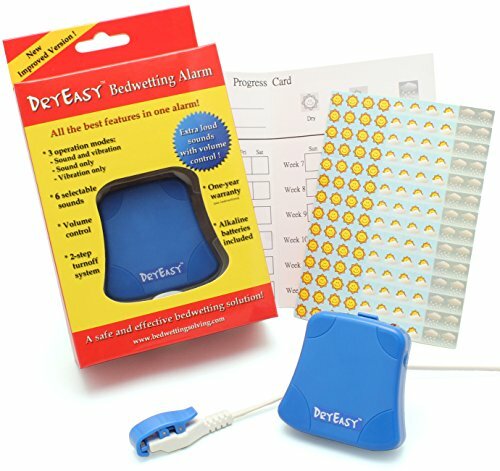 DryEasy bedwetting alarm is a comprehensive product. It is equipped with all the indispensable features an effective bedwetting alarm should have.